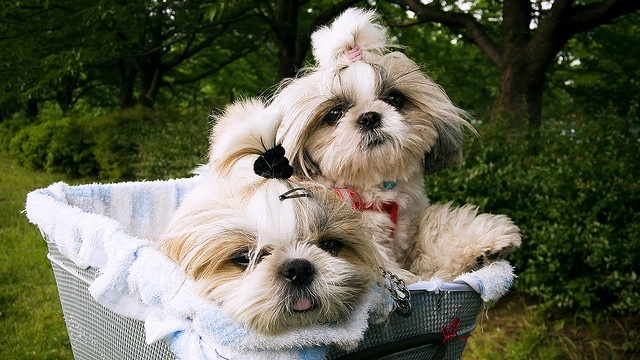 Before you know it, your beloved Shih Tzu puppy will grow up to be a full-grown dog. Watching your pet grow up is an amazing experience, but watching your dog grow old is not desirable at all. Yet, you have to deal with the inevitable and you must be prepared to watch your pet get older and deal with the challenes that come with that. Many pet owners do not realize how crucial their role is when a dog grows old. The affection and care will have to be redefined to keep the dog happy, healthy, and comfortable in the later stages of life. Here are five tips on for how you can best take care of your senior dog.